Aircraft Inspections are performed by skilled, Licensed, Type-endorsed, Aircraft Maintenance Engineers (AME). These professionals are tasked with assessing and reporting the overall condition of an aircraft’s scope of work in accordance with OEM instructions and Regulatory protocols. All Premier Inspection personnel are qualified to release aircraft for return to service, expediting the re-delivery process. All (RII) and discrepancy corrective action and buy-back are also performed by our Inspectors to ensure regulatory compliance and oversight. In addition to heavy and line maintenance inspection, Premier offers pre-purchase aircraft evaluation. Highly skilled aircraft technicians perform all aircraft maintenance services, as per the approved instructions and regulatory protocols. Our technicians attend a regulatory-approved three (3) year college Aircraft Technician curriculum and are required to work as apprentices with senior technicians until they have proven their competence; following which they can request permission from Transport Canada or the Federal Aviation Administration to take tests required for their respective AME or A&P certification. 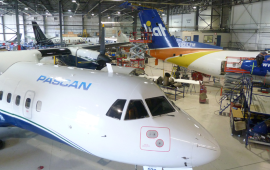 This method of training is rigorous and a testament to the dedication of the technicians who have chosen Aircraft Maintenance Engineer as their career. 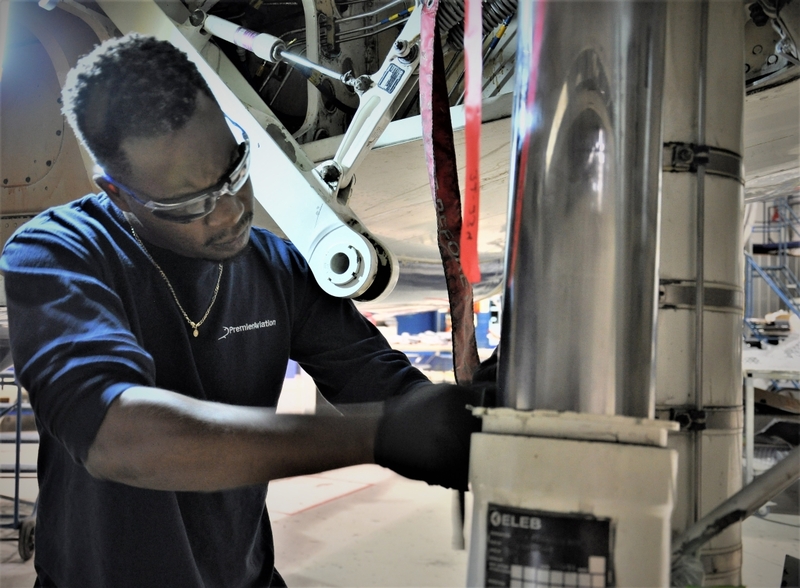 HMV, C-check, CPCP, SSID or any other program(s) that require thorough disassembly, inspection and corrective action of an airframe structure and its associated systems are performed daily by premier’s team of technicians. Premier has performed hundreds of heavy checks on multiple fleet types and has developed an enviable record of consistency in product quality, turnaround time and cost competitiveness. Premier offers AOG field teams to support its clients unscheduled maintenance needs 24/7. This is an invaluable service when the unexpected happens. Our clients trust Premier’s teams to help get their aircraft back into revenue service without delay. 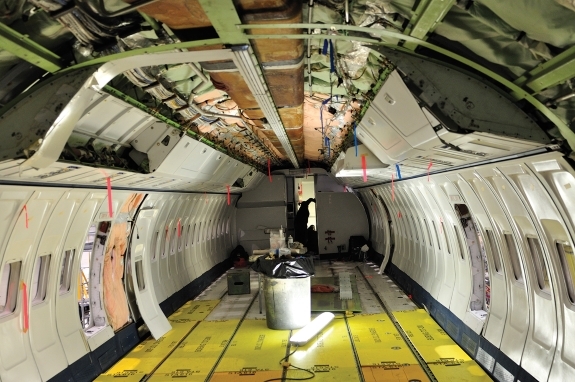 Premier offers services from heavy structural mods and avionic upgrades to cabin reconfigurations and IFE installations. Modifications are performed with approved data, i.e. Supplemental Types Certificates (STCs); Service Bulletins (SBs) Engineering Orders (EOs) etc. Proper documentation is filed with the appropriate regulatory authority. 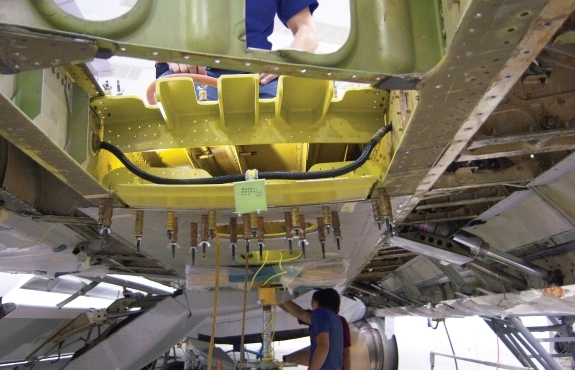 Premier’s structures and sheet metal teams can perform virtually any airframe modification including CPDLC, NGS, Winglets, Wi-Fi antenna and Service Bulletin. Premier’s teams perform livery changes and total interior refurbishments as well as major changes to Audio/Visual and In-Flight Entertainment systems. Not only do our teams provide the necessary expertise to install these improvements, but Premier teams are also called upon to provide engineering assistance for revision of drawings, when required. Our clients have requested the reduction of drag weight associated with excessive paint build-up on an aircraft. Premier uses the most environmentally friendly stripping compounds available on the market. Polishing of leading edges and fuselage improves esthetics while reducing drag and saving on fuel costs. Having performed livery changes, passenger comfort upgrades and cabin reconfigurations, our craftsmen are ready to assist in any and all completions. We have the resources in-house and select strategic support vendors to make the transition a one-stop operation. 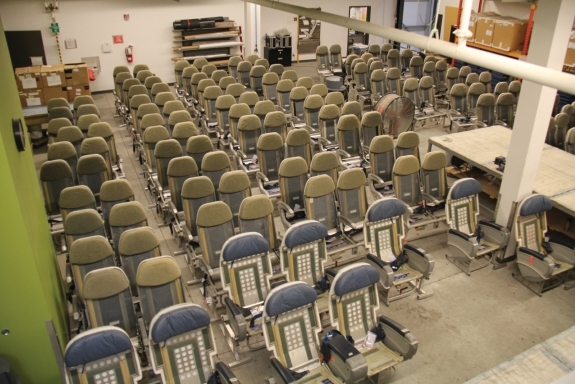 Our services include carpet cutting and surging [JB1], passenger and flight crew seat repairs, bulkhead refurbishment, seat cover cleaning/repair, interior paint, lavatory and galley upgrades and more. This valuable service adds to premier’s cost-effectiveness by providing an on-site alternative to using outside vendors, thereby reducing aircraft downtime. 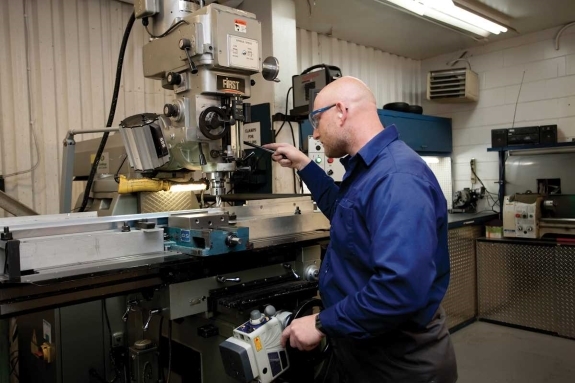 Premier’s machine shop is equipped with the necessary tooling to machine parts quickly, as well as those that may not be available on the open market. This value-added service is accomplished to OEM design specifications using approved drawings and delivers the part in a fraction of the time and cost. Premier can apply cadmium plating to smaller parts. This in-house process can be accomplished at substantial savings in time and cost. Bringing raw stock metal up to the tensile strength required for a given project is done in-house using our heat-treat ovens. All curing procedures are strictly adhered to in order to achieve the end result. Today’s technological advances in the use of composite structures have created an ever-increasing need for specialization. Premier’s teams of composite technicians are provided with the latest training in repair methods. Our composite shop is equipped with state-of-the-art tooling and materials to support our clients’ needs. Repairs on all composite surfaces are performed in-house, significantly reducing repair costs and span times. Premier’s avionics technicians are experienced and capable trouble-shooters. They are also well versed in the latest advances in Communication and Navigation systems as well as a variety of today’s In-Flight Entertainment (IFE) systems. Our technicians perform initial installations and upgrade existing installations on virtually any avionics system available today.